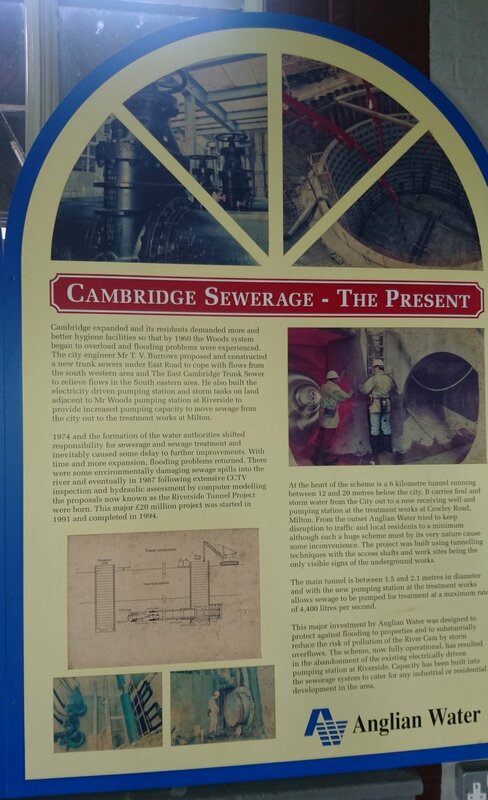 Berrak Gokay (formerly of Anglian Water), will share her research on the development of Cambridge’s sewage system and pumping station during the second half of the 19th century. Berrak has been searching the archives to discover how a number of eminent engineers, including Joseph Bazalgette, contributed to the debate on how to clean up the River Cam. The event will comprise an illustrated talk (with slides) followed by questions and answers. About Berrak Gokay: Berrak is a chartered chemical engineer and a Fellow of IChemE. Berrak retired Anglian Water in 2016 after 26 years' service in various roles, from process engineer to commissioning manager.